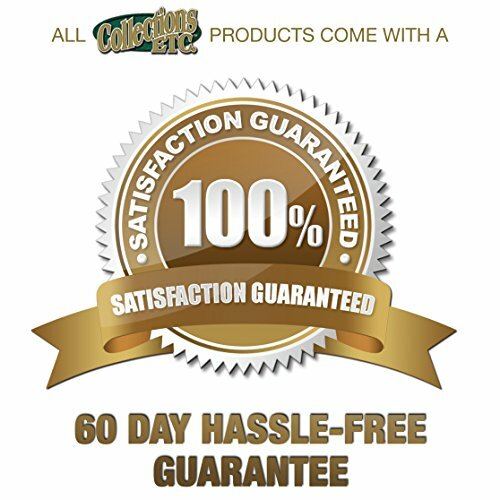 Product prices and availability are accurate as of 2019-04-19 14:11:49 EDT and are subject to change. Any price and availability information displayed on http://www.amazon.com/ at the time of purchase will apply to the purchase of this product. Festive embroidered poinsettias with gold accents are surrounded by green scroll designs with intricate cut work. This beautiful design is featured against a red organza background. Display alone or with a coordinating tablecloth underneath. Machine wash. Polyester; imported. Available either as a Runner (67"L x 13 1/2"W) or as a Square (33 1/2"Sq.). 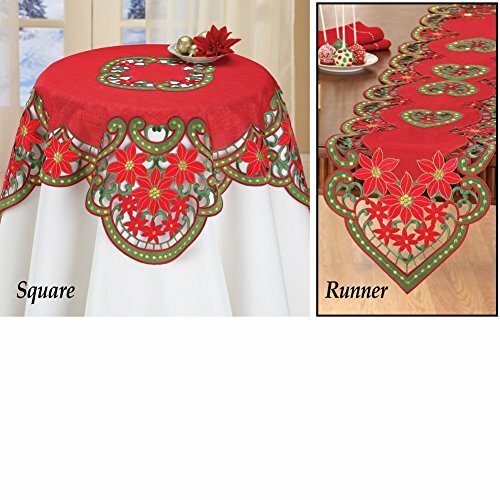 Table linens are a quick, easy, and inexpensive way to update your dining room table. 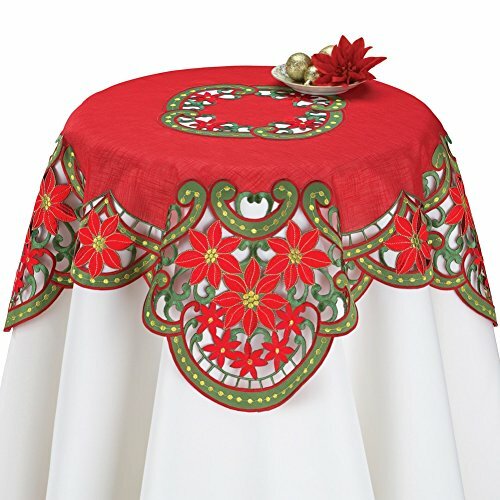 Our selection of table linens includes a variety of designs so you can change your table as often as you'd like. From traditional to decorative table linens, let us help you set the perfect meal with great finishing touches of fabric.